Looking to hire a roofing contractor? With so many companies to choose from, the decision can be difficult. While most companies claim to offer expert services and high-quality products, not all can back those claims with solid results. In this post, A1 Siding and Roofing discusses what makes us different from other roofers. For over 40 years, property owners in the New Hampshire area have trusted us for all their commercial and residential roofing needs. As a third-generation family business, we never fail to do our best in providing quality services by combining top-of-the-line products with expert workmanship. We are committed to finishing every job on time and to treating every home we work on as though it were our own. In addition, we are a GAF Master Elite® contractor and a and CertainTeed Select Shingle Master™, elite distinctions that are a testament to our high standards and excellent track record. We are also accredited by the Better Business Bureau, with a rating of A+. Our crews are certified, licensed and insured to care for your home. We are committed to the ongoing training of both current and future employees. We work hard to always stay up-to-date on the latest industry trends and technologies. One more thing makes our services unique is our virtual home remodeling tool, which helps you make selecting a roof style for your home easier. 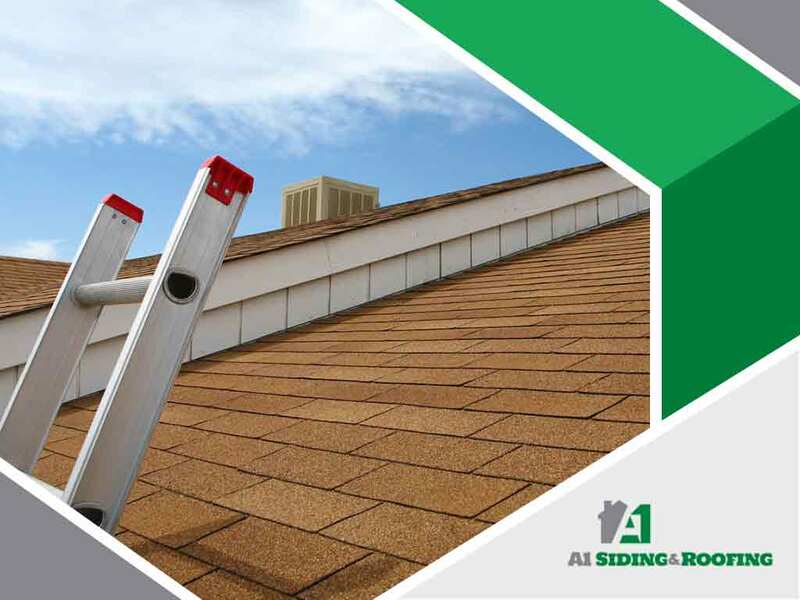 A1 Siding and Roofing offers numerous services for your roof and takes great pains to ensure everything from the wall to the chimney flashings is taken care of during the process. Our crew is also fully licensed and equipped to help you not just with your roof but your siding, as well. If you need roof or siding repair services, turn to A1 Siding and Roofing. We are your number one provider of residential and commercial roofing services. Give us a call at (603) 684-2444 or fill out our contact form to inquire about our siding or roofing services. We serve clients in Manchester, NH, and nearby areas. We replaced our roof in early December and A1 was phenomenal to work with. Chris was extremely detailed and impressive from the start of the project straight through to the end. The gentlemen on site were polite and efficient and cleaned up so throughly it didn’t even look like anyone was here. Our roof looks fantastic and the quality is top notch. We will absolutely speak with A1 for any future needs on our home, they did a stellar job! The folks at A1 are extremely helpful, knowledgeable and hard working. The quality of the work was excellent and the customer support was a breath of fresh air. They went above and beyond to help us make repairs to a schedule and I would highly recommend them for your next project. Have used them for a new roof and then again for new windows. Estimates/prices were the best I’ve gotten. Very impressed with the attention to detail. A great local small business that i will continue to recommend and support! Outstanding service and quality you’ll get with these guys. I’d highly recommend them! Kudos to A-1 –Replaced my windows 5 years ago–when we had trouble with one of them I called them at 10am and they were at my house at 1:30pm fixed the problem. Where do you get that kind of service!! We all have a hard time parting with larger sums of cash,,, but this job was a bit more easy due to the exceptional customer service. I would hire them again. Have used this company for a new roof, replacement windows and painting and repair to my home. They do a great job for a fair price. But the best thing I can say about them is that when they start they come everyday until the job is finished. They clean up after themselves everyday and are very flexible to work with. Thanks to a great company!